Die hard is the best Modern day action film EVER. 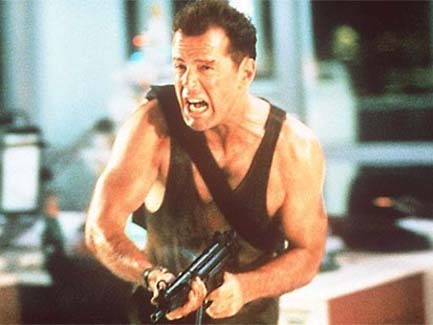 I would even go to say that Die Hard was the Pioneer of this type of film and I don't think there has been a better Action Character than John McClaine! I'll be surprised if it doesn't win this catagory!